The San Diego Real Estate Estate BLOG: Meet Our Team!!! Dianna was born and raised right here in beautiful San Diego, and is a native in every sense of the word. 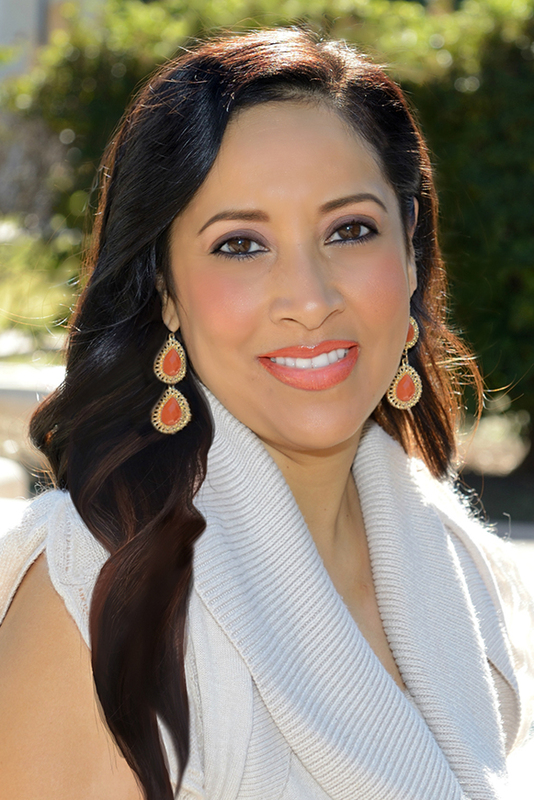 Dianna began her Real Estate career in 2004 and is now an experienced San Diego Real Estate Professional with an extensive knowledge of lending and finance, which has propelled her to the top of her field and gives her an added advantage in negotiations and transitional navigations for her clients. The goal of this initial consultation is to provide her clients with the confidence and peace of mind they need to proceed successfully in the process, while also affording Dianna an opportunity to provide service with a personalized touch, and to create and customize a personalized plan of action to target her clients’ individual real estate goals. In addition to a true passion for real estate, Dianna is deeply committed to serving her community and church. She believes that “It is through serving others that we find true fulfillment”. When she is not working, you can find her enjoying all of the beauty this wonderful city has to offer with her family and friends, whether it is strolling along the peaceful ocean, gazing at the breathtaking sunsets, or dining at one of the city’s delicious eateries. Contact The Yarbrough Group TODAY and let Dianna help you achieve your San Diego Real Estate goals!!! Thanks for taking a minute to get to know Dianna. Next week, we’ll introduce our other Buyer’s Specialist, Svetlana Alleshouse. If you have any other questions regarding San Diego Real Estate, please don’t hesitate to contact us!! !